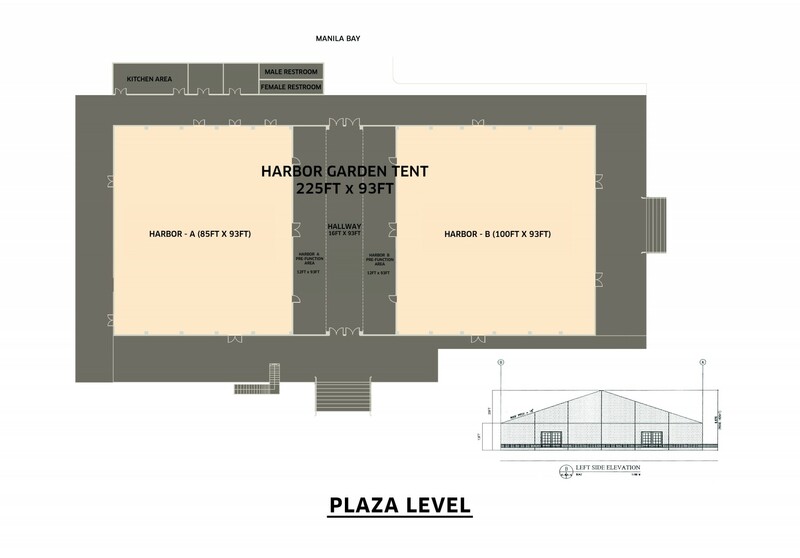 The Harbor Garden Tent is an expansive,fully air-conditioned marquee that seats 2,000 persons. 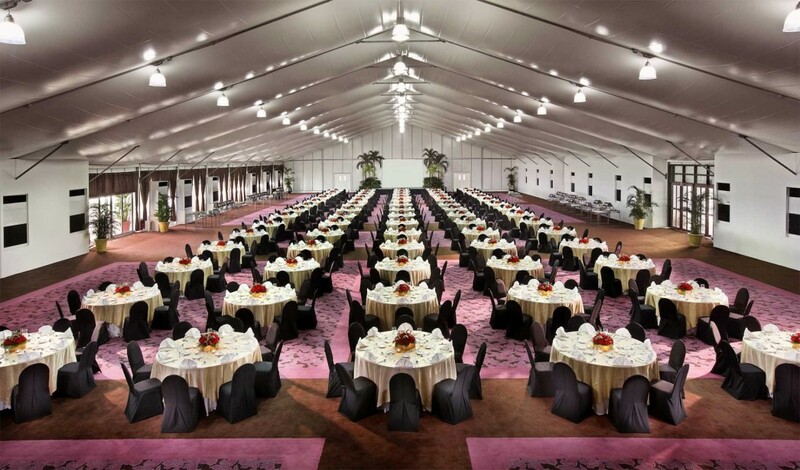 Offering flexibility in setting up a variety of themes and event requirements, experience grand celebrations by Sofitel. The Harbor Garden Tent has been the premier address of major productions and events, it has been the home to Oktoberfest Manila held in partnership with the German Club. 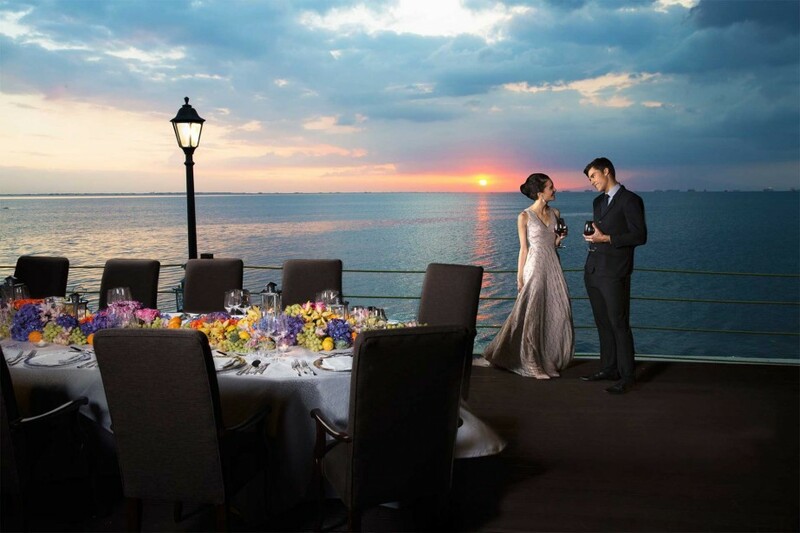 With a wooden deck overlooking the picturesque Manila Bay, capture special moments and embark in grand celebrations at the Harbor Garden Tent.